If your doctor recently diagnosed you with Type 2 diabetes, it's normal to have questions about your food options. Carbohydrates raise blood sugar more than other food components, so in addition to making healthy food choices, you must control your carbohydrate intake. The good news is, as a Type 2 diabetic, you are encouraged to eat fruit. It provides essential vitamins, minerals and nutrients such as fiber. As a Type 2 diabetic, no restrictions are placed on the type of fruit you can eat, so go ahead and enjoy a variety of your favorite fruits. You can choose fresh or frozen fruit. You can also have canned fruit, but check that it does not contain added sugars. It's best to avoid fruit drinks and stick to whole fruit. Fruit drinks can raise blood sugar very quickly and can contain excess calories due to added sugar. 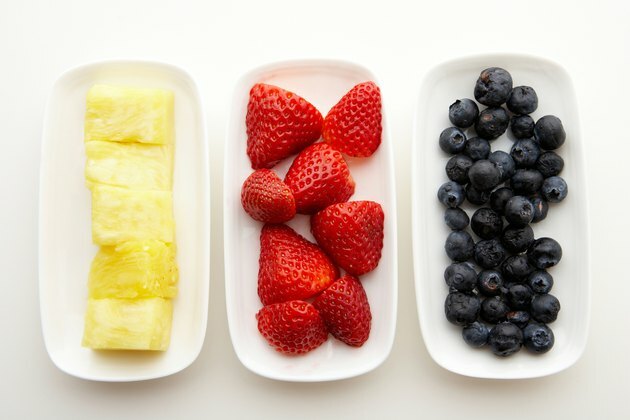 Since you're not limited, you can explore and try a wide variety of fruit to determine which ones you enjoy most. This way, you can add your favorites to your weekly shopping list. 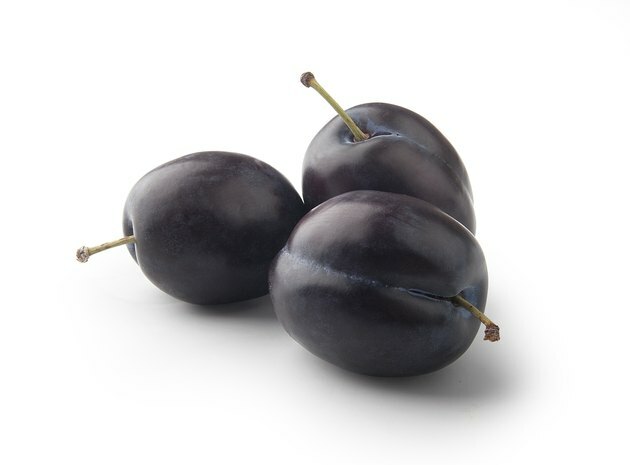 Common fruits include plums, peaches, mangoes, pears, kiwi, grapes, oranges and bananas. You can also enjoy a variety of berries and melons. Dried fruit provides another option, but usually contains more concentrated calories. This means the portion size is smaller and may be less satisfying than fresh fruit. Fruit counts toward your daily carbohydrate goal. If your doctor has not yet set an individualized goal for you, 45 to 60 grams of carbohydrate per meal is a good place to start, according to the American Heart Association. 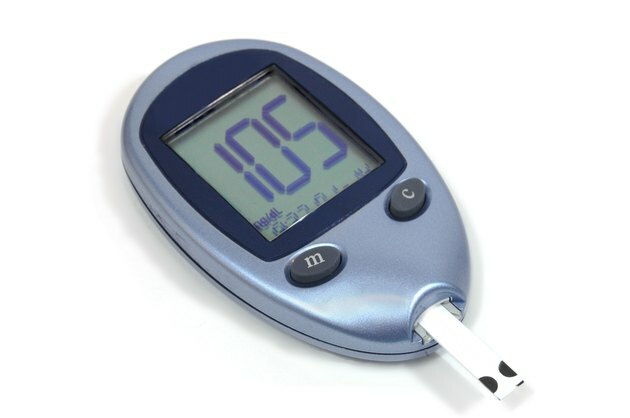 You may need more or less depending on how your diabetes is managed. A good rule of thumb is to fill half of your plate with fruits and vegetables, recommends the Academy of Nutrition and Dietetics. 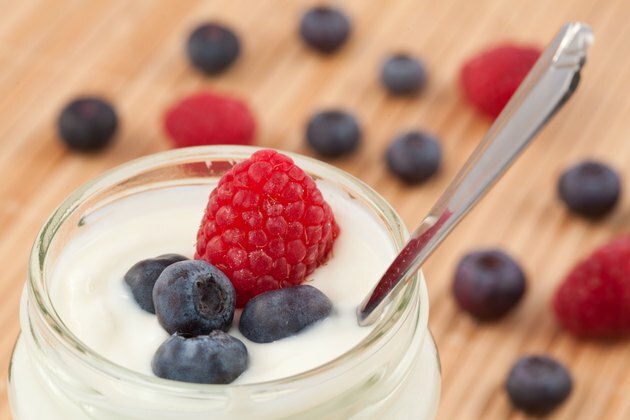 If you're having fruit as a snack, combine it with a high-protein, low-fat food such as low-fat yogurt or a few of your favorite nuts. You'll need to be aware of how many carbs you're eating throughout the day. It's best to get a basic idea of the typical amount of carbohydrate fruits contain. A small piece of whole fruit, or one-half cup of frozen or canned fruit, contains roughly 15 grams of carbohydrate. 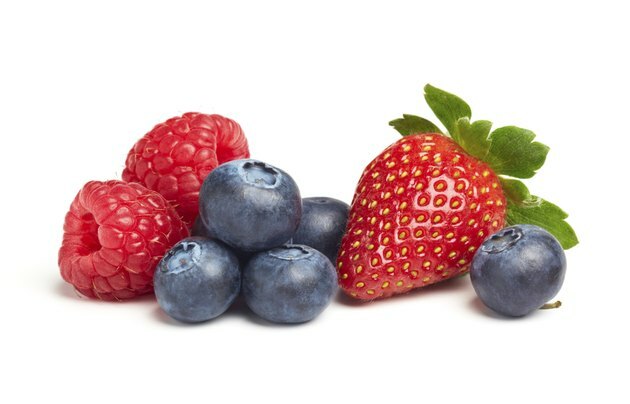 When it comes to berries and melons, the typical serving size is six to 8 ounces, or three-quarters to 1 cup. In comparison, 2 tablespoons of dried fruit contains 15 carbohydrates.